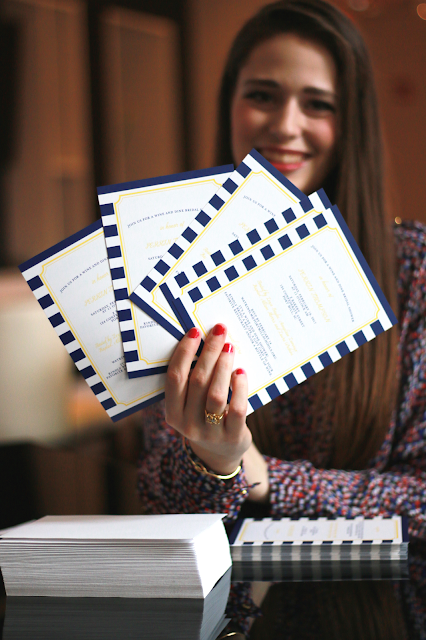 Those are the cutest invitations! 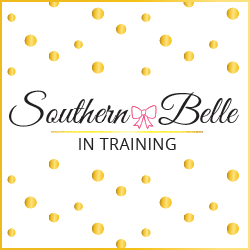 Love all of the little details! 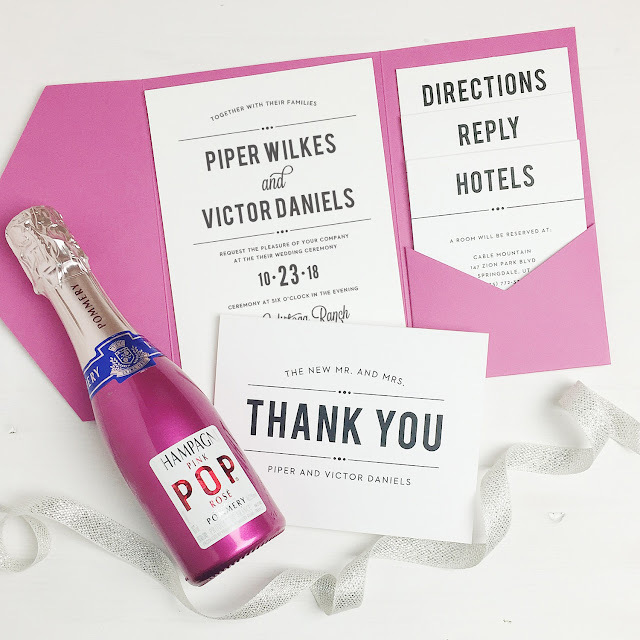 I've never heard of these invitations! How cool and those are so cute! Oh, some inspiration for the future! These are super cute!! Definitely saving these for some future inspiration! These are the cutest!! So inspiration for the future!!! 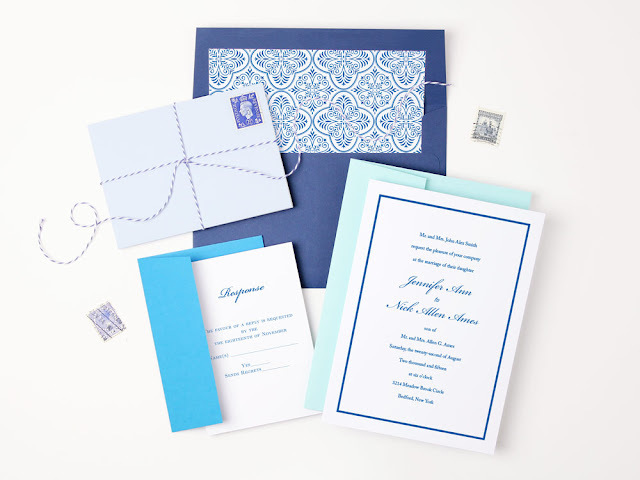 I remember considering getting invitations from Basic Invite when I was getting married. Love their designs! Those invitations look so elegant! I so want something like these when I get married someday haha! The designs are so elegant and pretty! 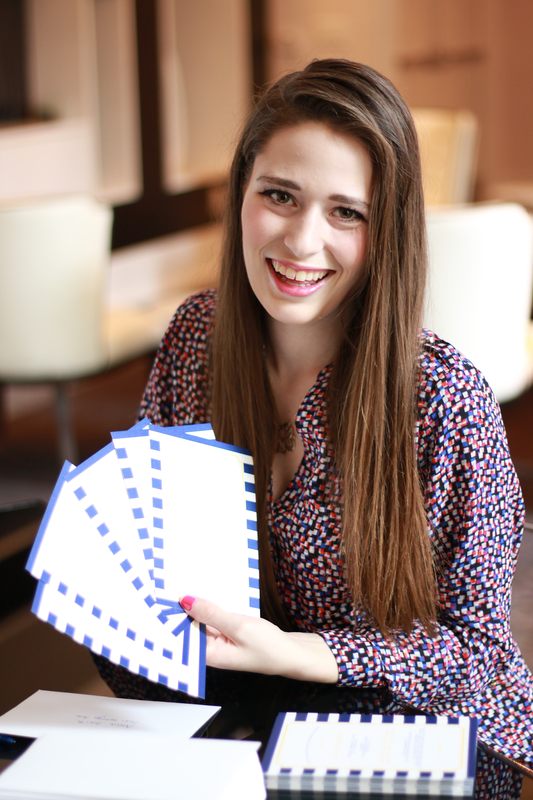 I loved doing invitations! They were so fun! Such an exciting time too! 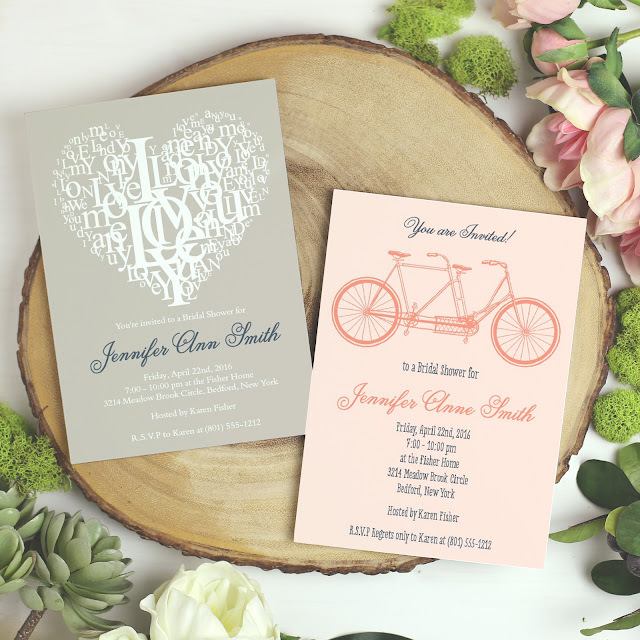 I love that blush bicycle invitation! It's so cute.